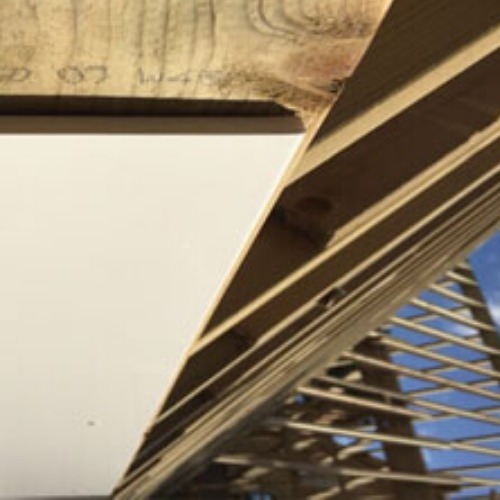 For use in both new build projects and for replacement applications, the Plain Soffit Boards stocked by PVC Cladding are an ideal solution to provide a maintenance free gap closer between the outer wall and the back of the bargeboard and/or fascia systems. 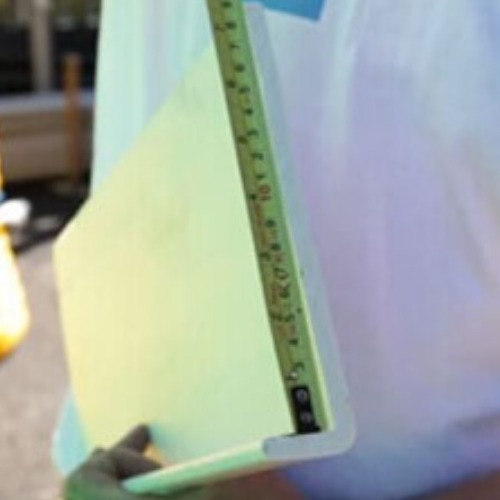 Where suitable ventilation to the roof space is already provided for these multi-purpose boards provide an attractive, cost effective alternative to standard timber or MDF products; where additional venting is required these boards can be used in conjunction with our range of circular disc vents. Stocked in White, Anthracite Grey, Black Ash, Golden Oak and Rosewood, our range of Plain Soffit Boards are designed to complement the chosen fascia or cover board range used in the particular application.